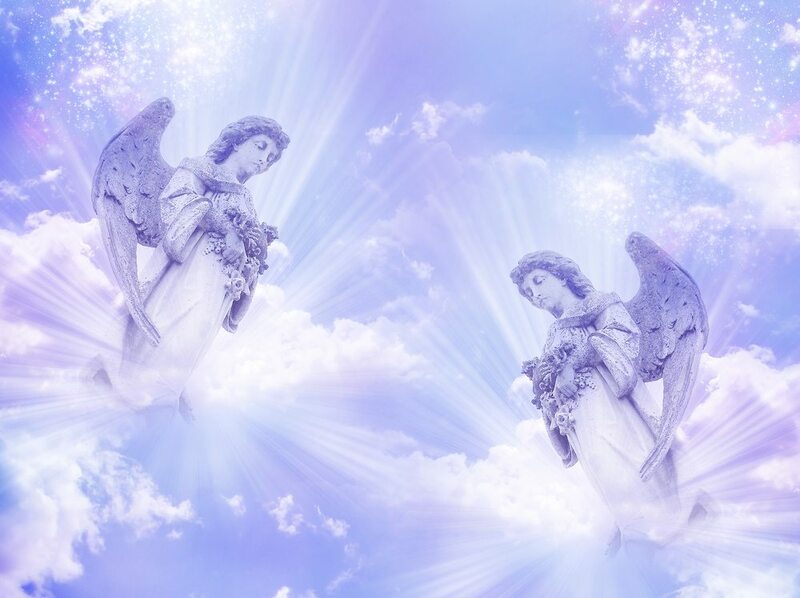 Whether we’re aware of them or not, we all have angels that watch over us and silently accompany us through life. Although we may not see them or hear their voices, if we look carefully enough, it’s possible to see messages from these fascinating spirits. Here are just a few angel ‘calling cards’ to look out for. It’s often said that feathers appear when angels are near, so if you’ve found a feather in an unusual place, this could be a sign that an angel has paid you a visit. The colour of the feather can say so much about the angel’s message. A white feather, for example, suggests that a loved one is watching over you from heaven. They might be offering you strength, solidarity and support while also giving you the reassurance that everything will be okay. A black feather may be an indication that negativity is on its way. However, there’s no need to worry because you’re being protected by someone you loved and lost. Although you may not be able to see them, they’re right by your side every step of the way. With their help, you’ll emerge from every rough patch with a newfound sense of strength and ability to make your life better than it ever has been before. Have you ever been in an unfamiliar place only to hear a song that seems as though it’s playing just for you? This could be an indication that one of your angels is nearby. Perhaps you’ve taken a trip to a new city and an unusual and obscure song from your childhood comes on the radio. While everyone around you is carrying on with their day, memories are flooding back to you. There’s a message in there somewhere and it’s up to you to decipher it. If you spot brightly coloured orbs, you may feel as though your eyes are playing tricks on you but in reality, it may be a case that an angel is near. We can often channel orbs through meditation so if you’d like to try and communicate with your angels, devote time each day to meditation and chakra nourishment. Have you survived a near-death experience? 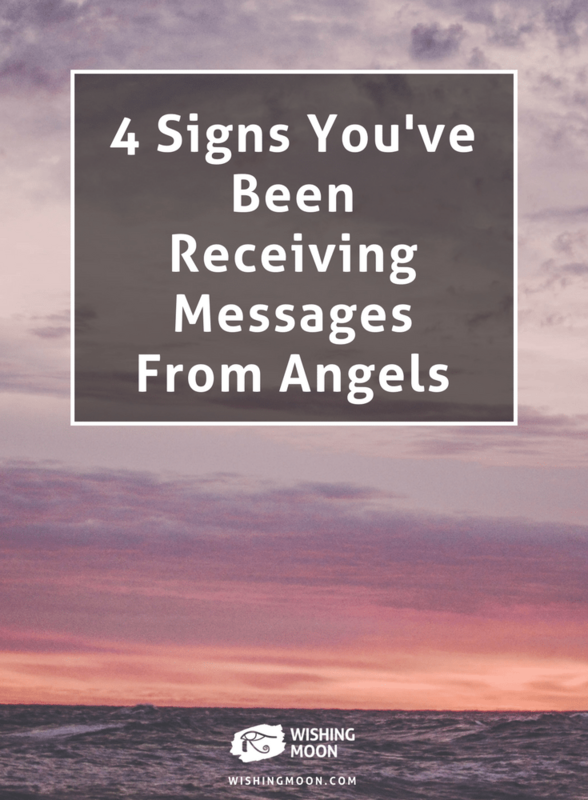 It may be a sign that your guardian angel has stepped in to rescue you. Although near-death experiences can be upsetting, use this to spur you on through life and make the most of every day. If someone passes away, this doesn’t necessarily mean that they didn’t have a guardian angel to protect them. Instead, it’s more likely that their adventure here on earth had ended and it was time for their souls to begin a new journey.